There are countless different ways that you can make a powerful impact online and creating eye-catching banner ads is one such tactic. Platforms such as Google’s Display Network and Facebook make reaching your ideal target audience easier than ever. Over and above that, their advanced targeting options mean you can really take your online advertising strategy to new heights. Before you can start targeting and optimizing your campaigns though, you need to get the basics right first. This means ensuring that your banner ads stand out and are making the right kind of impact on your audience. So what are rich media banner ads exactly? Rich media banner ads use a series of images or videos to display an advertising message or promote a brand. HTML5 is the most common format used to create rich media ads but it does require the skills of a developer or a designer. Luckily with the large number of ad production platforms available to designers today, there’s hardly any need to code rich media banners from scratch. Drive more engagement. A report by AdForm showed that rich media banners received a 267% higher click-through rate than standard banners. So if you’re looking to drive more traffic to your website and increase conversions, rich media banners are the obvious choice. Cater to different audiences. With so many rich media banner types available, you can create different ad types for different audience segments. For example, some of your customers may prefer video to text ads and rich media gives you the freedom to create ads that cater to the unique needs of each of these customer segments. Improve your mobile ads. With so many people using their mobile devices for the majority of their online browsing, mobile advertising strategies have taken center stage. Rich media ads give you the opportunity to get creative and make your mobile ads more attractive and eye-catching. Larger message areas. Since rich media banners can expand, they give you the option to include more images, calls to action, and media, giving you more opportunities to get your message across. In-depth tracking. Rich media ads give you access to even more stats and data that will not only allow you to better understand your target audience but enhance your optimization tactics too. Instead of simply tracking click-through rates, rich media allows you to track things like video plays, audio plays, and various other interactions. 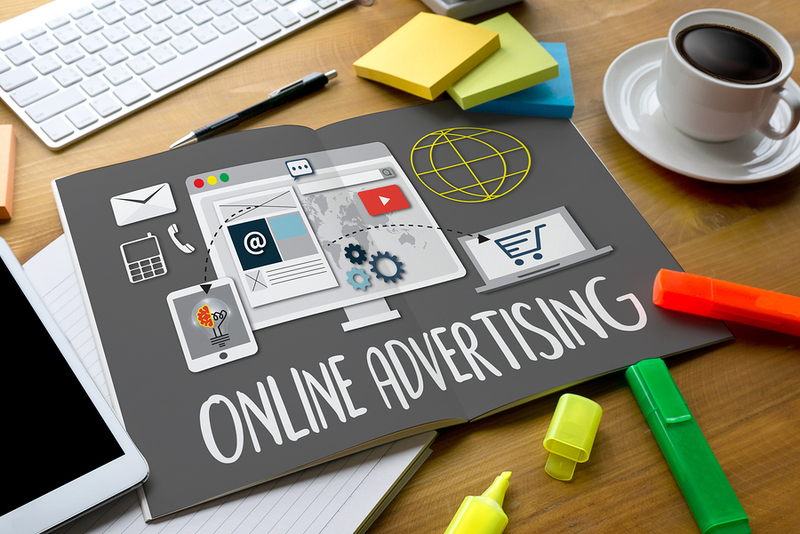 If you’re looking to update your online advertising campaigns, drive more engagement, increase conversions, rich media advertising is well worth the investment.